It’s back to school time! And this year, I have a rising middle schooler. Eeek! In keeping with my decision not to use a homeschool planner this year, I’m putting the organizing squarely on my sixth-grader’s shoulders. So that means it’s time to shop for gorgeous middle school student organizers that are lovely enough for tweens to use! 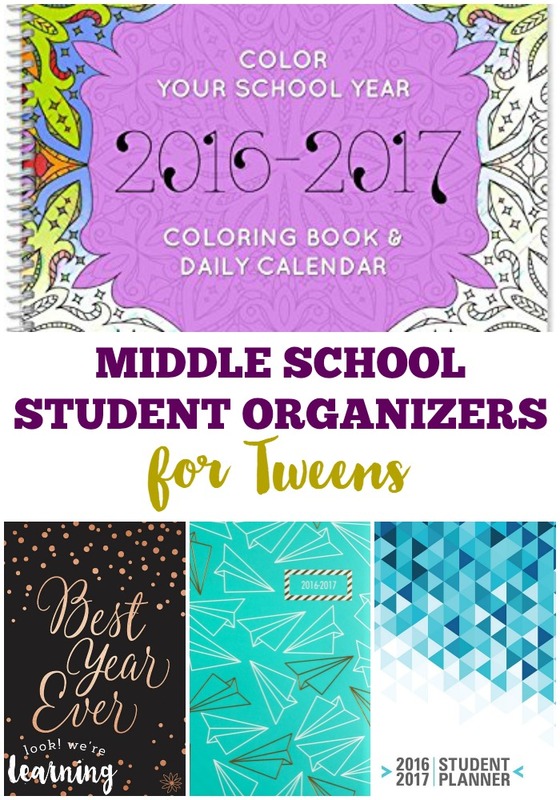 Check out this list of fun and functional middle school planners your child will be psyched to use this school year! 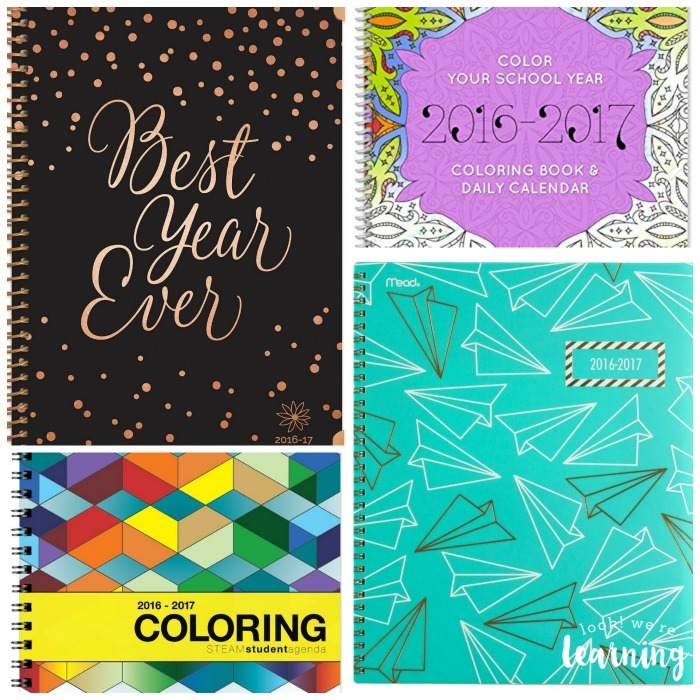 Need more tips for planning your homeschool year? See how to simplify lesson planning and streamline your daily homeschool schedule! 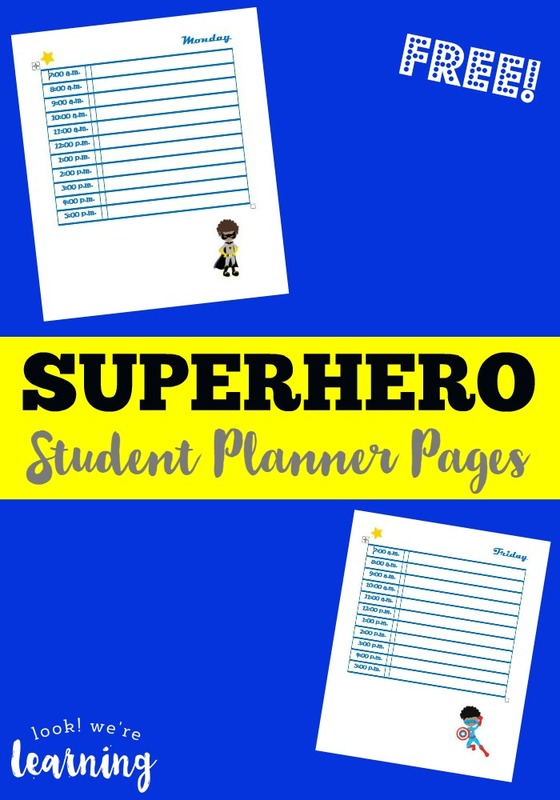 Want to ease your child into planning his or her own schedule? 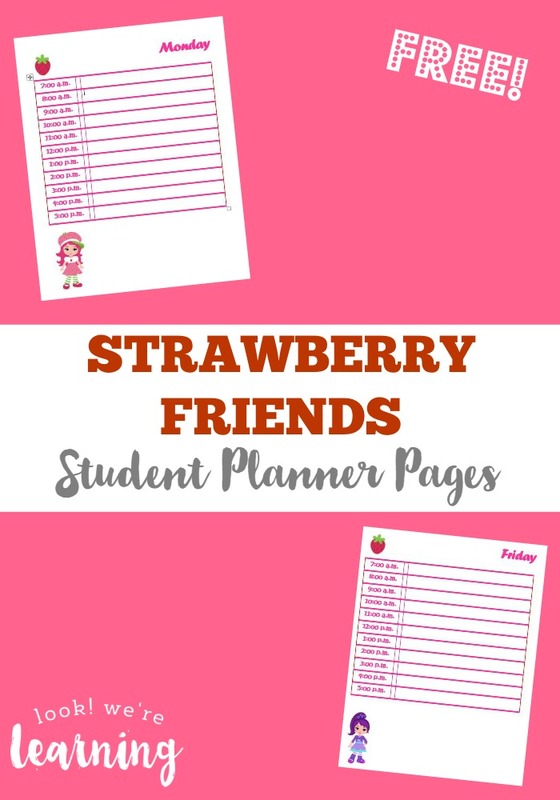 Try these fun student planner printables! Grab more tips to make this homeschool year the best one ever on my Homeschool Planning Pinterest board! 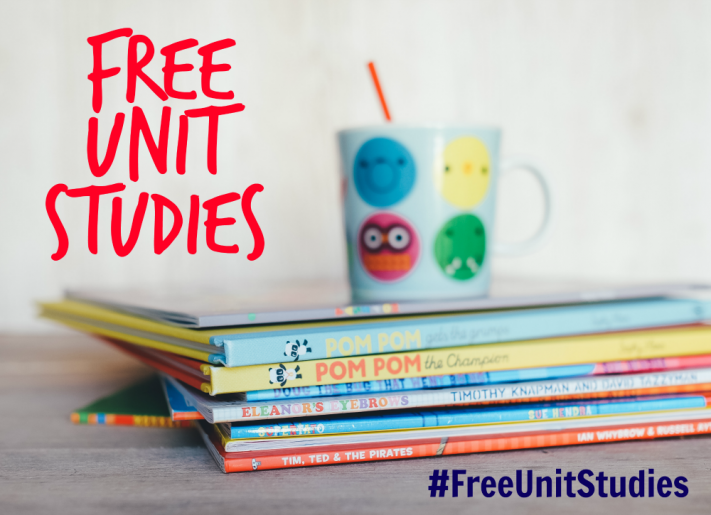 This post is part of the Back to School Unit Study Hop! Stop by to read all these great posts from my fellow bloggers!